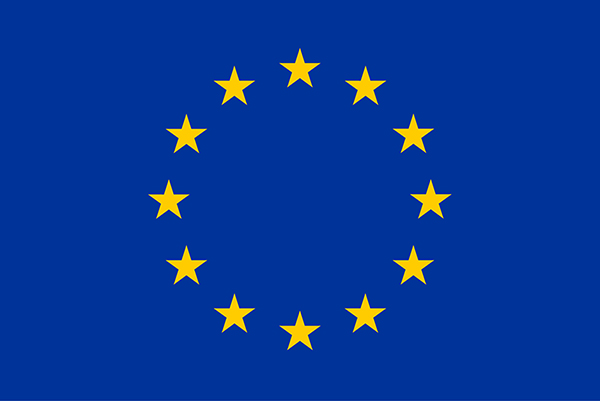 The European project ATM4E (SESAR2020, Exploratory Research) explored the feasibility of a concept for environmental assessment of ATM operations working towards environmental optimisation of air traffic operations in the European airspace.  The two year research project within the SESAR2020 programme started in May 2016 and has successfully completed its implementation in April 2018. Scientific articles, project deliverables and conference publications are available for download in the Activities section. ATM4E aimed at integrating existing methodologies for assessment of the environmental impact of aviation, in order to evaluate the implications of environmentally-optimized flight operations to the European ATM network, considering climate, air quality and noise impacts. The project was coordinated by the DLR-Institute of Atmospheric Physics and its Consortium was composed of a total of six partners. The scope of ATM4E can be attributed to the Trajectory Management Framework responsible for the planning of optimized 2D/3D routes and the processing of Business and Mission trajectories within the SESAR Operational Concept. The project addressed civil aviation only (Business trajectory) and focuses on commercial air transport based on scheduled flight movements. The SESAR Operational Concept with the contribution from ATM4E indicated in red. This project has received funding from the SESAR Joint Undertaking under grant agreement No 699395 under European Union´s Horizon 2020 research and innovation programme.